The need to diversify Alberta’s economy is one thing the NDP and the UCP agree on and supporting the tech sector might be one way to get there. The need to diversify Alberta's economy is one thing the NDP and the UCP agree on — and supporting the tech sector might be one way to get there. Advanced technology is the third-largest sector in Alberta's economy, behind oil and gas and agriculture, with a revenue of $15.6 billion in 2015, according to government statistics. It is also an area parties are zeroing in on with their campaign promises. The UCP promises to "make Alberta a magnet for investment in new technologies including artificial intelligence, health sciences, geothermal energy and information technology." The NDP says it will "attract and retain high-tech investment, including artificial intelligence and health technology." Focusing on tech as a plank of diversification could be good news for those in the industry after the election. It could also come with challenges. 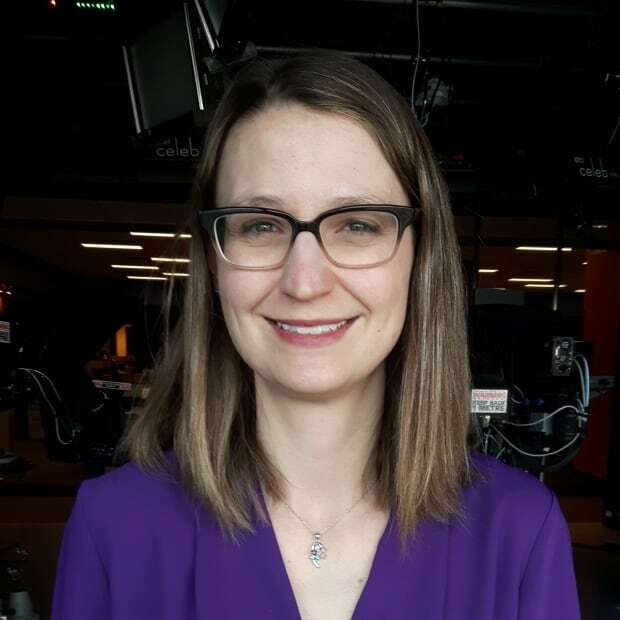 "The challenge with diversification is that it is risky," said Chris Lumb, the head of TEC Edmonton, a joint venture between the City of Edmonton and the University of Alberta. It runs a downtown tech incubator and seeks to commercialize technology developed at the university. "It is hard to know what direction to go in, which will succeed, and how to put enough resources behind them to get there." Surveys of TEC Edmonton's clients — the startups that are hoping to grow to commercial status — show they want mentorship, funding and financing, and access to markets. But funding and financing require investors, and that group needs different things before they are willing to invest, Lumb said. Surveys of investors show they need help with developing partnerships. They also say startups need help developing sales and marketing strategies, and their knowledge of target markets. "That is a gap where support systems from governments can help," Lumb said. "That's a major part of what we do, too, is to get them [tech companies] investor ready." Some tech companies operating in Alberta already have a clear idea of what they want from the government. We looked at what tech players have been asking the government for, according to the lobby registry. We also predicted which party is most likely to deliver, based on platform promises and past actions. The online retail giant, based in Seattle, WA. is building a major warehouse in Leduc County, south of Edmonton. The one-million-square-foot facility will provide 600 jobs and has a completion date of 2020. It also has a new warehouse in Balzac, north of Calgary. 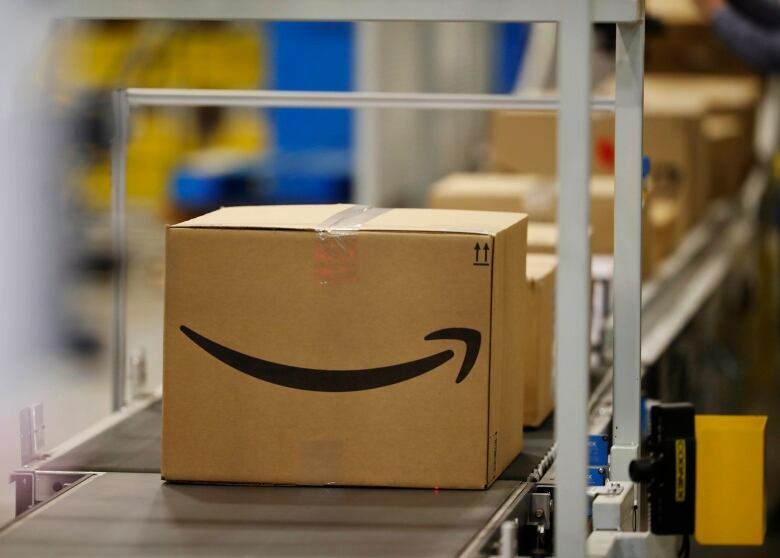 Amazon has been lobbying the departments of Municipal Affairs and Transportation for a regional public transit strategy to get its workers to its new warehouses, both of which are located well outside of the city centres. Most of the southern Alberta employees currently drive or carpool to work, a trend expected when the Edmonton-area warehouse is operating, said company spokesman Zeshan Kazmi. Amazon is looking for bus stops outside the facilities. It is also talking about a regional bus route. Amazon has also lobbied various government departments to support the creation of a digital economy and to "promote cloud-based solutions" in its procurement. Unclear. Neither party has a specific transit policy in its platform. This organization represents the people and businesses that move goods or people by motor transport. It lobbies on a variety of issues, from using temporary foreign workers to fill labour shortages, to the safety of specific roads. On the tech front, this association wants to talk about self-driving cars, working to develop and test new technologies that could improve safety and efficiency. "It is about working together to make sure that we aren't breaking any laws, and getting permits to test vehicles," said Alberta Motor Transport Association president Chris Nash. One recent example is Active-Aurora, he said, a smart-car testing project currently underway in Edmonton and Vancouver. Many transport companies are already using some autonomous driving technologies — like back-up aids and adaptive cruise control — but Nash said fully self-driving cars will take a lot longer. "We are a long way away, but we have to understand that, in 50 years, we could have that kind of technology," he said. Alberta Party. It is the only party to have a specific policy on autonomous vehicles. The Alberta Party says it will upgrade the QE2 to "create Canada's first corridor for self-driving vehicles." Specifically, the corridor could make Alberta a world leader in testing technology for self-driving cars in cold-weather environments, the party says. A bike- and scooter-share company that uses a dockless rental system, allowing users can pick up and drop off their ride at the location most convenient for them. Lime uses an app to create a tech-based solution to a transportation gap. 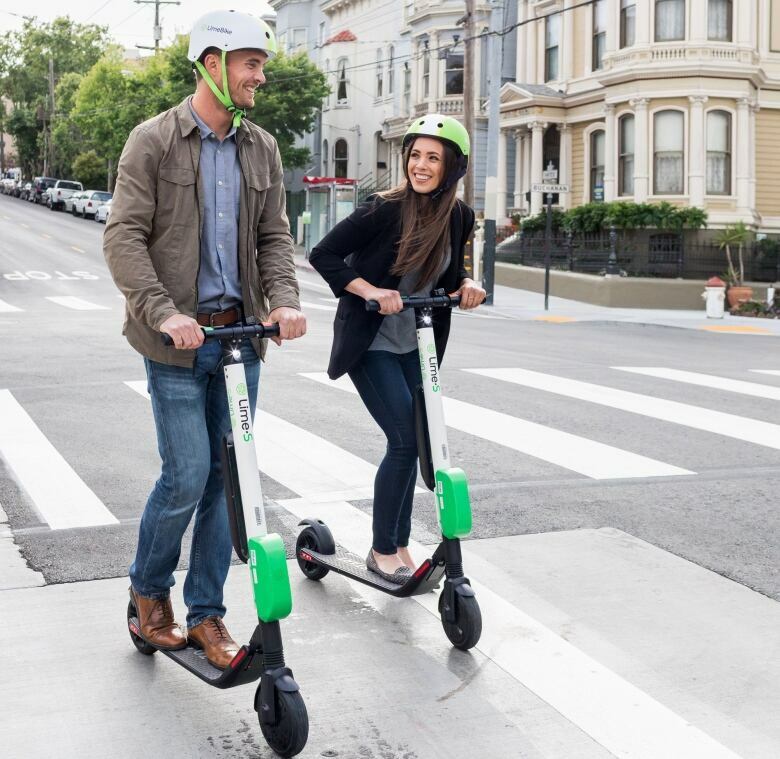 Lime has a general goal to promote zero-carbon transportation, and a specific desire to get its electric-powered scooters on Alberta streets, starting with Calgary and Edmonton. To do so, it needs an exemption from the Alberta Traffic Safety Act. Hard to say. The UCP platform says "red tape" 28 times, so it might want to change the rules slightly to allow this business to operate. However, encouraging less car use would help the NDP meet the targets in its climate leadership plan. The Liberals support public transport, specifically, in their platform, though there is no mention of bike infrastructure. An Edmonton-based rideshare service operating in Edmonton, Calgary and in the Manitoba cities of Winnipeg and Steinbach. It sells itself on offering higher standards of insurance and licensing for its drivers than some other rideshare companies. 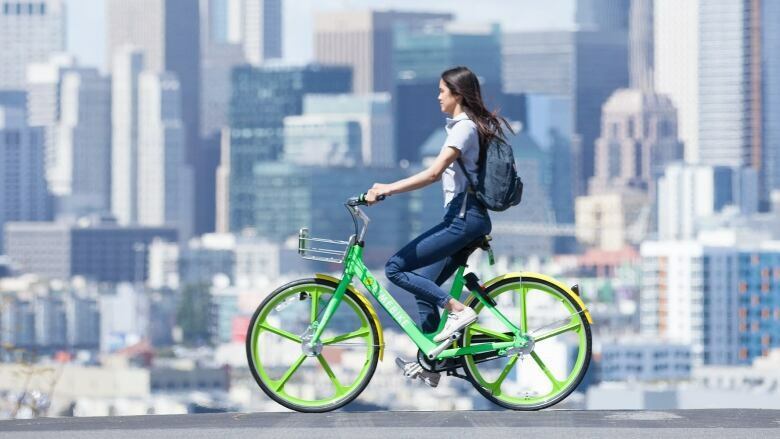 Like Lime, it is an app-based transportation solution. Tappcar had been lobbying to expand into rural and under-served areas in Alberta, particularly those no longer served by Greyhound bus routes, asking the government for $750,000 for a rural transportation pilot project. However, company manager Cam MacKay says those lobby efforts have ended. Issue resolved — and Tappcar did not get what it wanted. The NDP has provided funding for a series of two-year pilot projects to provide bus transportation when Greyhound stopped serving rural Alberta communities. Those bus routes serve Camrose, Grande Prairie and area, Red Deer County and the area between Medicine Hat and Lethbridge. It is unclear what will happen to those bus projects once money runs out in 2020. The Liberals mention monitoring the void left behind by Greyhound specifically in their platform, but say that government " shouldn't rush to fill its head first." Both the UCP and the NDP pledge support for rural communities in their platforms. Neither one mentions rural transportation, specifically.